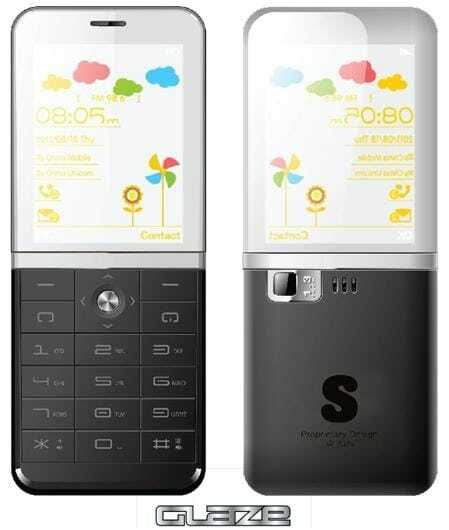 Do you recall that smartphone with a dual sided transparent screen I showed you a couple months back? 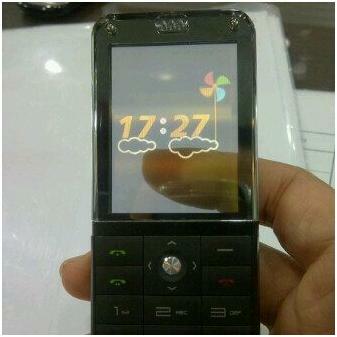 I just found an Indonesian telecom whose new phone uses that screen. The prototype I posted back in May was being demoed by NTT Docomo, the Japanese telecom, and it used a 2.4" transparent OLED screen that was developed by Neoview Kolon. This same screen is now going to be used in the Nexian Glaze M-9090, a sub-$100 Java-based phone. I cannot find many details yet on this phone, but it appears to have a 1.3MP camera as well as support for dual SIM cards. Nexian is promising that it will ship with the Nexian Messenger app and the S Apps Planet services. And yes, it does cost less than $100; the retail is only 899,000 Rupiahs ($95). Okay, that's cool, but the video of the prototype was more interesting to look at. I cannot help but wonder when we might see this screen tech in a larger size. Sure, there are certain limitation on the design (no electronics behind the screen), but as you make larger and larger screens that becomes less important. A 7" ereader, for example, could have all the guts in the spine/handle without seriously impacting the functionality. I want to buy this phone so which store that i can contact?